Snowy, our 16- or 17-year-old cat, passed away today. She had begun fading about two months ago, so we knew this day was coming. Doesn’t make it easier. I’ll miss the days when I’d walk into the kitchen around noon, and yell “Scooby Snack.” The dogs would come running for their lunch. Snowy, usually hanging out at Miiko’s office at the other end of the house, would trail behind. She knew Scooby Snack meant it was lunch time, too. So she’d hop up a step ladder and onto the small kitchen counter space between our refrigerator and cupboard, her private eating place, and wait patiently to be fed. I’ll miss the days late at night, when I’d go to bed, and she’d jump on the bed, too, and climb on my chest, and demand to be petted. So I’d pet her for a bit and when I drifted off to sleep, she’d climb off and curl up close by. Apparently, the three of us prefer to broil our food. 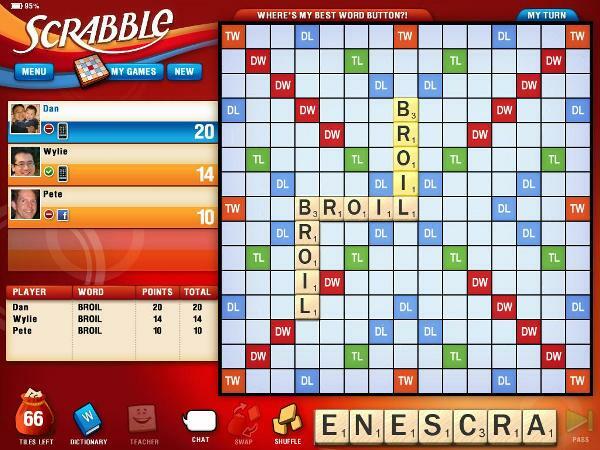 What a way to start a Scrabble game! I received a nice surprise from an editor in my morning email today. My story on the Dallas Cowboys’ new football stadium won a gold “Tabbie Award” for best profile. The award is from a trade magazine organization called the Trade Association Business Publications International.